Heuer Forged Iron Bench Vises – German Made – Superior Quality! 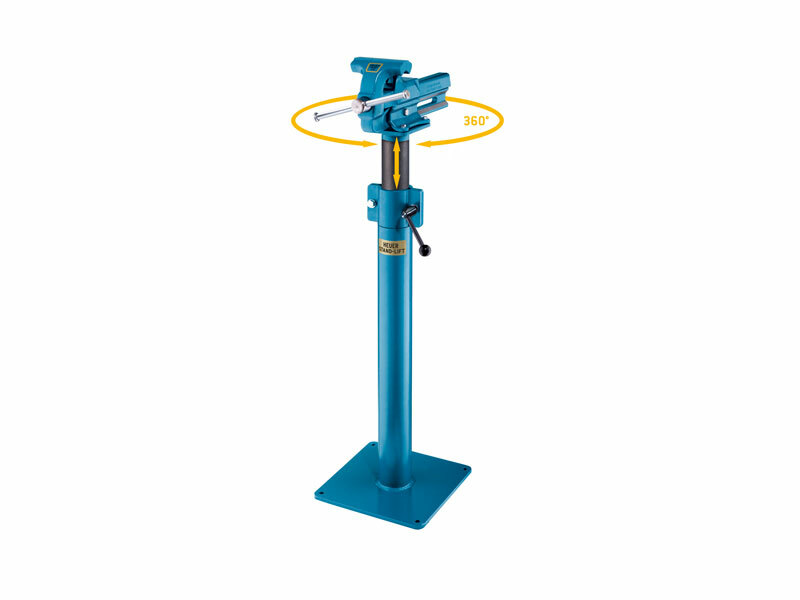 We are proud to be able to present you with the Highest Quality Bench Vise built today. We have partnered with Brockhaus-Heuer to be the only USA distributor of their product line. 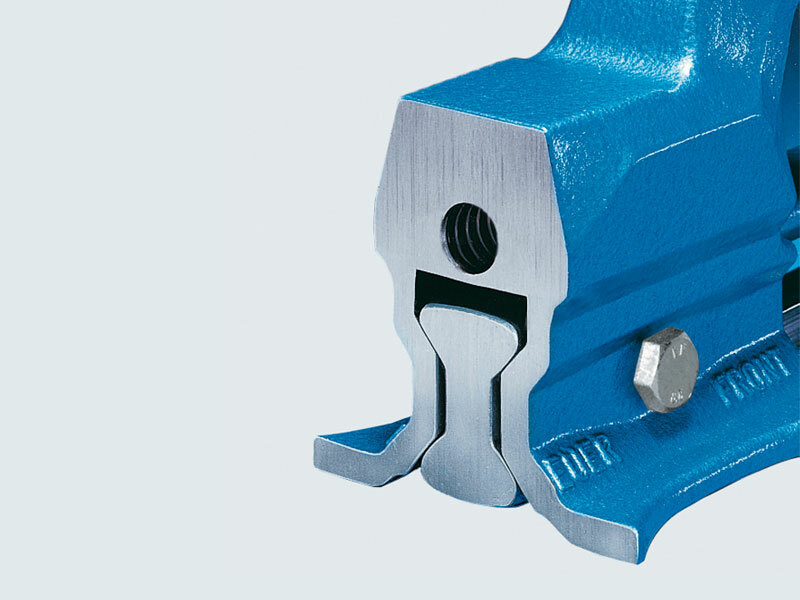 When it comes to selecting a vise for your fabrication and production shop needs, there are hundreds of different companies to choose from. 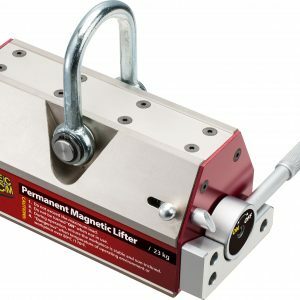 Our only goal was to be able to offer the best, the highest quality, strongest and most durable vise available in today’s market. We found that and more with the Heuer Vise collection. Made in Germany, The Heuer Vise features the drop forged iron body and dual prism guide track which makes it so robust, it’s indestructible. 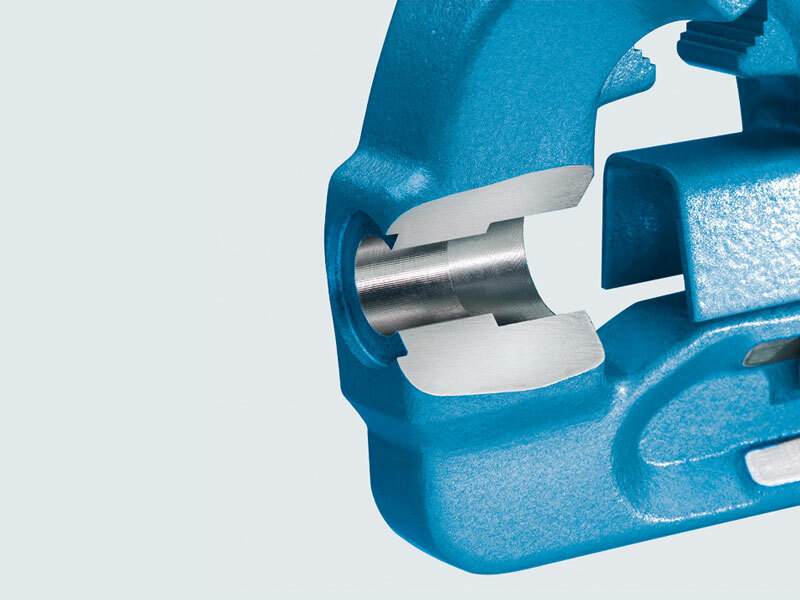 Because of its narrow drop forged guides, it offers an enhanced clamping depth. 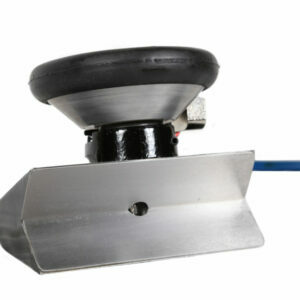 Internal dual-prism guide track design offers optimal protection against damage and fouling. 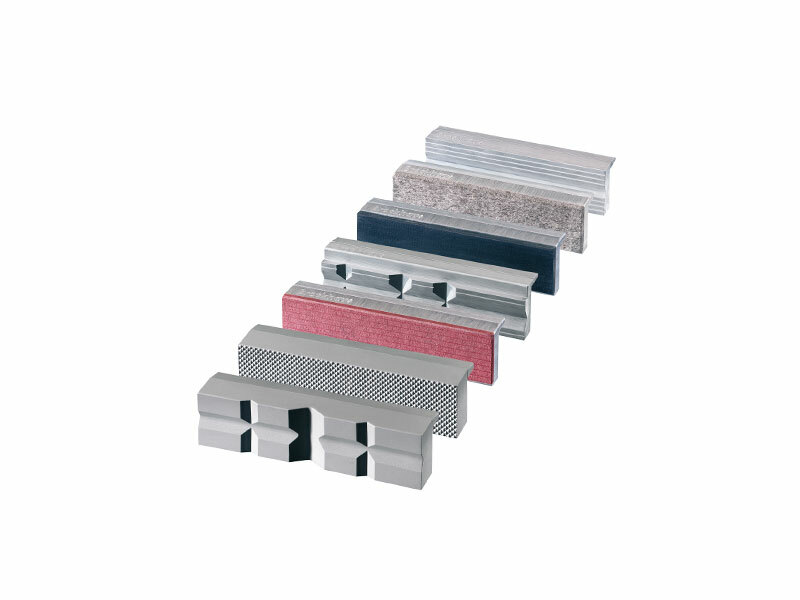 Large track guide surfaces assure constant, smooth functioning of the guide rails, fully machined to guarantee precision when working on sensitive workpieces. An additional feature is the protected precision spindle bearing, the double action trapezoid thread and the easily adjustable centrally located guide. This construction is conducive to its high precision. The spindle keys with riveted safety rings made of steel afford the required safety. An Anvil is integrated in the rear jaw. We also stock a full line of accessories such as table clamps, lift stands and their innovative collapsible workbench mount that lets you rotate the vise under the bench when not in use for more bench space. 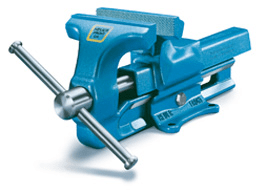 Give us a call today and see why the Heuer Bench Vise are the best in the world!